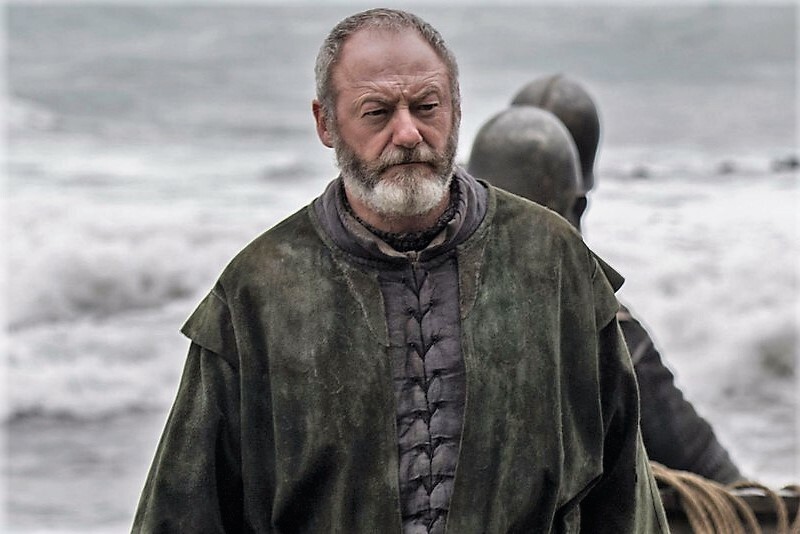 Is Sir Davos the Prince who was promised? Similarly, there are fan theories that suggest Davos is actually the Warrior of Light. He was pulled from the sea and resuscitated during the Battle of the Blackwater, which means he was reborn amidst salt and smoke. We see him handle the sword Stannis claims is Lightbringer in season 2 (which is on fire), and there’s also a suggestion that his being around Stannis could have somehow mislead Melisandre into thinking Stannis was the ‘Prince who was promised’. It’s an interesting theory, for sure.